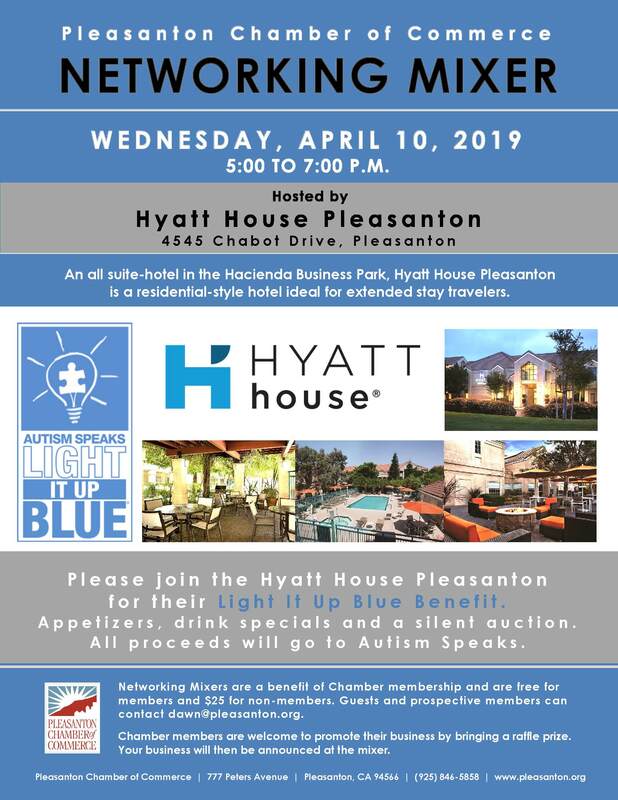 Please join the Hyatt House Pleasanton for their Light It Up Blue Benefit. Appetizers, drink specials, live blues entertainment by The David Thornton Band, raffle tickets will be sold to win great prizes and more. All proceeds will go to Autism Speaks. 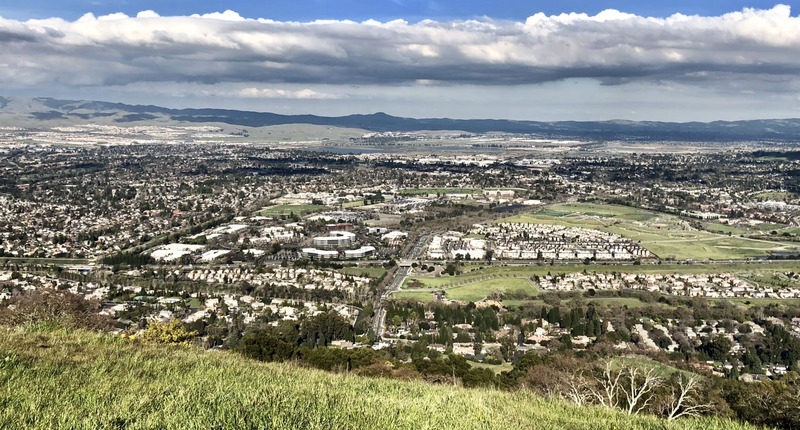 An all suite-hotel in the Hacienda Business Park, Hyatt House Pleasanton is a residential-style hotel ideal for extended stay travelers. Visit Hyatt House online or on Facebook.